Andrew Gillum supporters are making false accusations of racism to destroy the character and career of Ron DeSantis, a good and decent man. Republican businessman John Cox is taking on the problem of homelessness in California — one of the most pressing problems facing the state, and one that Democratic leaders statewide have been unable to solve. 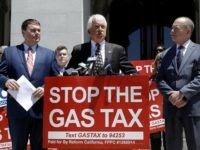 Republican governor candidate John Cox and the “Yes on Proposition 6″ gas tax repeal campaign barnstormed on the :Big Yellow Bus” through Silicon Valley on Monday, part of a statewide tour. 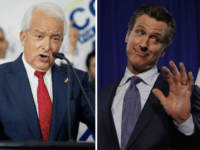 Republican businessman John Cox has surged in the race for California governor, trailing Democrat Lieutenant Governor Gavin Newsom by only 7.4% in the latest KFI-NBC poll, conducted by Thomas Partners Strategies. Republican John Cox and Democrat Lt. Gov. 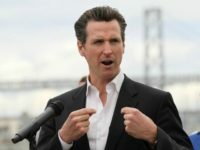 Gavin Newsom square off on Monday morning for their only debate in the race for governor of California as the polls have tightened. 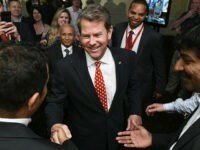 Former Democratic President Barack Obama endorsed fellow Democrat Gavin Newsom for governor of California on Wednesday and praised him for being “the first to recognize the right to marry who you love” when he briefly legalized gay marriage in 2004, during his time as mayor of San Francisco. 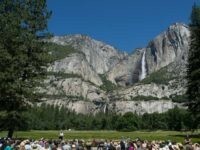 A newly-released poll from the Public Policy Institute of California (PPIC) has found that over half (56%) of likely registered voters in the Golden State say a political candidate’s positions on environmental issues will be very important in determining their vote in the upcoming governor’s race. 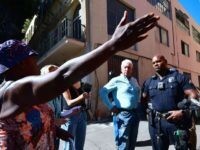 California’s Lieutenant Governor Gavin Newsom (D), who is competing against Republican John Cox to become California’s next governor, reportedly said he regrets implementing a policy while he was mayor of San Francisco that required law enforcement officers to report juvenile illegal aliens who were charged with committing violent crimes to Immigration and Customs Enforcement (ICE). 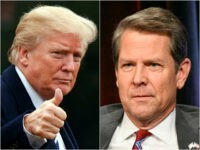 President Donald Trump on Wednesday endorsed Georgia Secretary of State Brian Kemp for the state’s Republican race for governor. 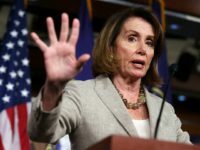 Gavin Newsom threw in with Nancy Pelosi. 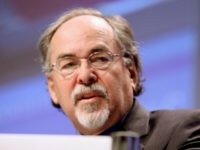 He put her on the November ballot — and not just in her San Francisco district. California Gov. 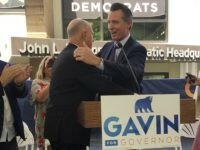 Jerry Brown endorsed Lt. Gov. 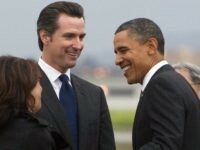 Gavin Newsom to take over his job after this year in a Democratic Party “unity” ceremony in Sacramento on Wednesday. Former Los Angeles Mayor Antonio Villaraigosa spent almost $35 million in the California primary to come in third for governor behind Republican businessman and first-time candidate John Cox, who spent just $6.6 million. 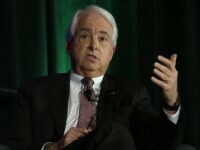 President Donald Trump tweeted several endorsements Tuesday morning for the California primary, including Republican businessman John Cox for governor. 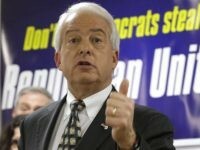 Republican businessman John Cox has strengthened his second-place position in the race for California governor, making him likely to qualify for the general election against Democrat Lt. Gov. 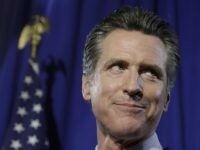 Gavin Newsom after the June 5 primary, according to a new poll. 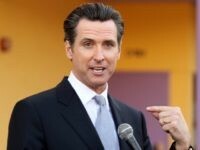 Lieutenant Governor Gavin Newsom is offering some unusual advice to California voters in the June 5 primary: support the leading Republican candidate, businessman John Cox, rather than the other Democratic contender, former Los Angeles mayor Antonio Villaraigosa. President Donald Trump on Monday once again voiced his support for Republican candidate for California governor John Cox. 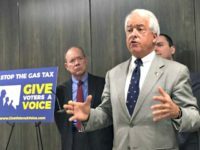 A new poll has confirmed that Republican businessman John Cox is in second place in the race for California governor, meaning that he has a good chance of qualifying for the general election ballot in November. 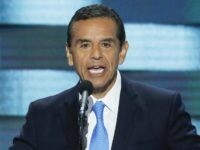 Critics say that an advertisement supporting Democrat gubernatorial candidate Antonio Villaraigosa is falsely claiming that former President Barack Obama endorsed his campaign. 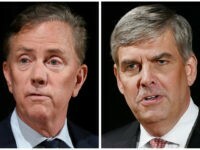 Republican businessman John Cox is in a dead heat for second place with former Los Angeles mayor Antonio Villaraigosa in the race for California governor, with less than two weeks to go before the June 5 primary. 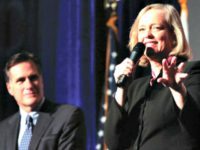 The California Republican Party will not be backing one single candidate in the race for governor this year, after neither of the two frontrunners managed to win 60% of the delegates’ votes at the party convention in San Diego over the weekend. A group of prominent African American leaders endorsed former Los Angeles Mayor Antonio Villaraigosa for governor Thursday, boosting a crucial demographic to the Democratic candidates voting bloc. 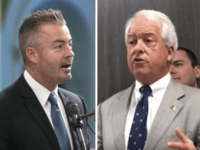 Two Republicans, businessman John Cox and Assemblyman Travis Allen (R-Huntington Beach), have now passed former Los Angeles mayor Antonio Villaraigosa in the race for California governor, according to a new poll. Lt. Gov. 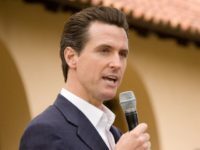 Gavin Newsom, the frontrunner to be California’s next governor, reportedly did not go to rehab for alcoholism in 2007, which he blamed for an affair he had that ended his first marriage to Fox News anchor Kimberly Guilfoyle.